Camping It Up at 102!!! 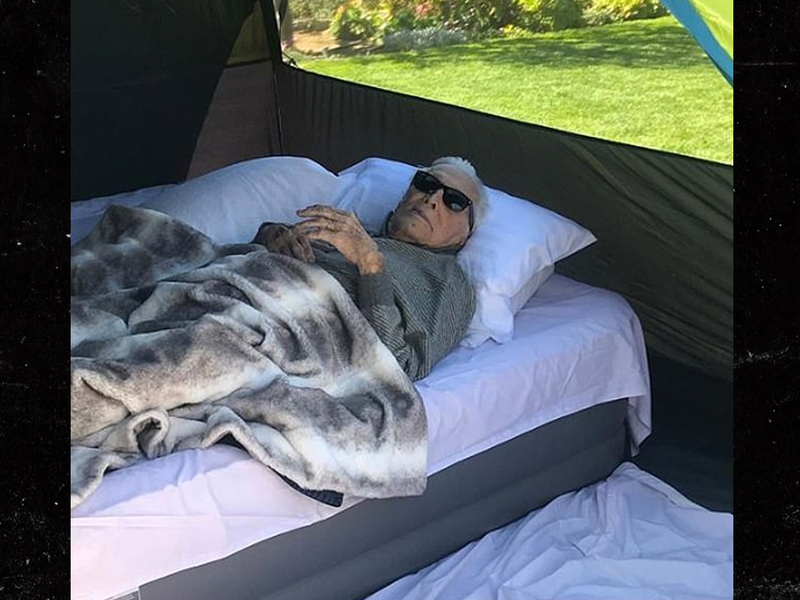 Kirk Douglas has a lot going for him … including longevity, because he’s still out having fun at the ripe old age of 102!!! 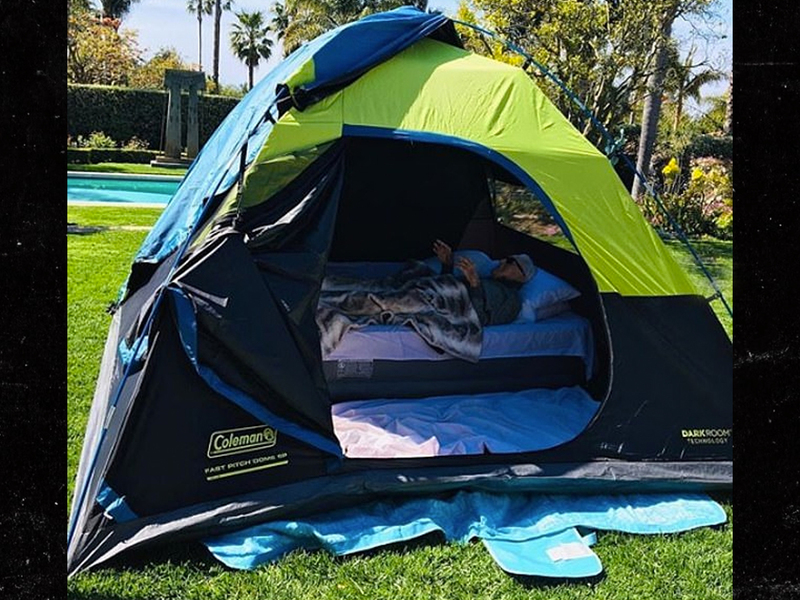 Kirk was camping in grandson Cameron‘s backyard Friday … maybe it’s not full-blown camping, but still … the guy’s 102 and hangin’ in a tent. Mr. Spartacus was laying on an inflatable mattress with a couple pillows for support … poolside, of course. Kirk was rockin’ a pair of sunglasses as he took in the sights. His son, Michael, has said his dad is still super engaged … he loves FaceTime. The elder statesman has become one of the most beloved and enduring figures in Hollywood over the years. He celebrated his 100th birthday at the Beverly Hills Hotel, which opened just 4 years before he was born. BTW … despite a stroke in 1996, Kirk works out with the help of a personal trainer. Kirk has 94 acting credits including, of course, the iconic “Spartacus.” His most recent film, “Illusion,” was released in 2004. Kirk’s been nominated 3 times for an Oscar, but never won. He’s been married to Anne Buydens for 64 years.